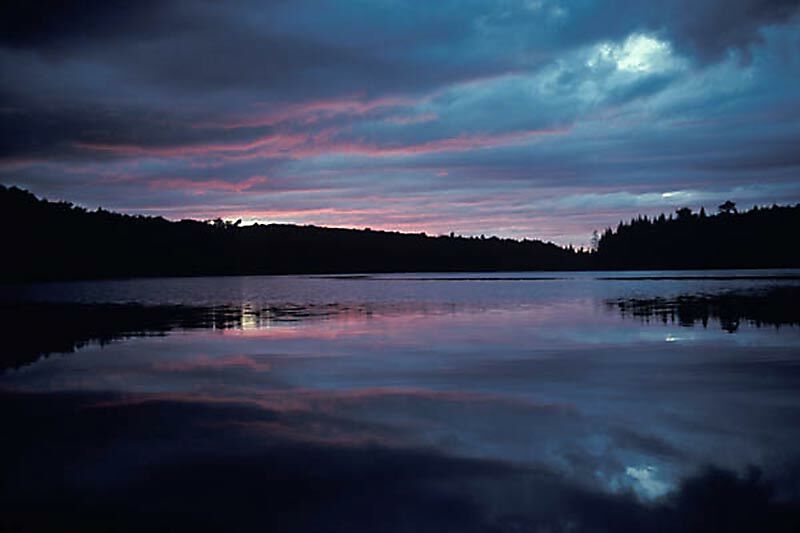 Indian Lake NY: Include This Wilderness Paradise In Your Adirondack Vacation Travel Plans! Indian Lake: An Adirondack Vacation with Peace and Quiet, Excitement and Adventure! Indian Lake, NY is in the heart of the Adirondack Park, providing a vacation experience surrounded by crystal clear lakes, ponds and streams. Hiking, camping and hunting provide unlimited access to magnificent unspoiled wilderness and wildlife. Whitewater rafting and kayaking, fishing, boating and skiing can be found amid a pleasing selection of lodgings. Local shops are open for leisurely browsing, including the one-of-a-kind works of regional artists and craftsmen. The ideal year-round Adirondack vacation destination, winter here is fun! There are countless miles of snowmobile trails, ice fishing, downhill and cross-country skiing, followed by restaurants that offer hearty and delicious meals intended to satisfy the most healthy Adirondack appetites! End your day relaxing on the front porch or by a cozy fire at area bed and breakfasts, inns, cabins, motels or full-service resorts. Indian Lake NY is on Route 28 about two hours north of Albany, and thirty minutes west of Gore Mountain Ski Center in North Creek.